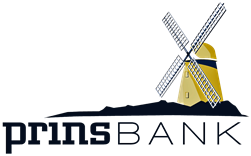 Whatever your need, PrinsBank is ready to help. We can help you structure debt to help you grow instead of weigh you down. Whether you’re looking to start a new business or enhance your present operation, check with us for a free consultation.